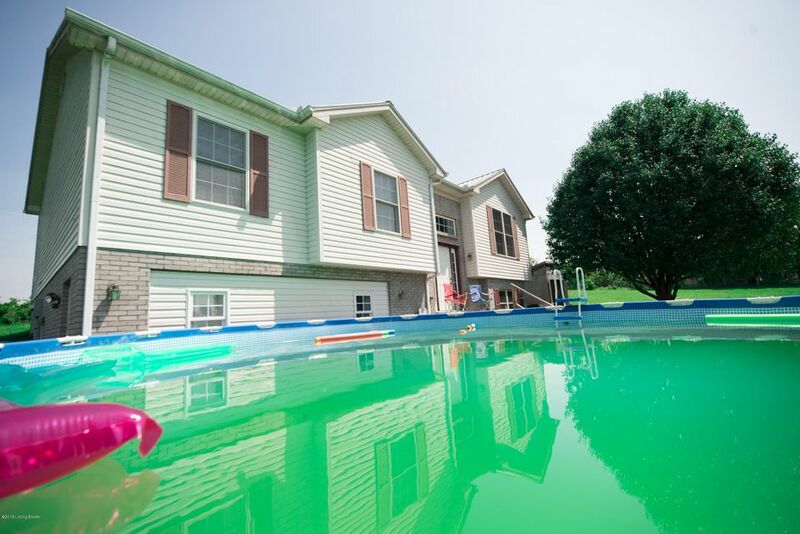 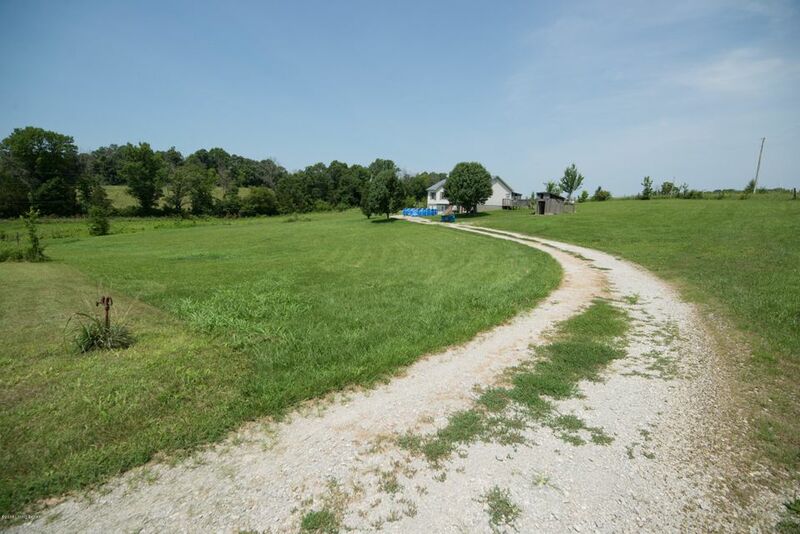 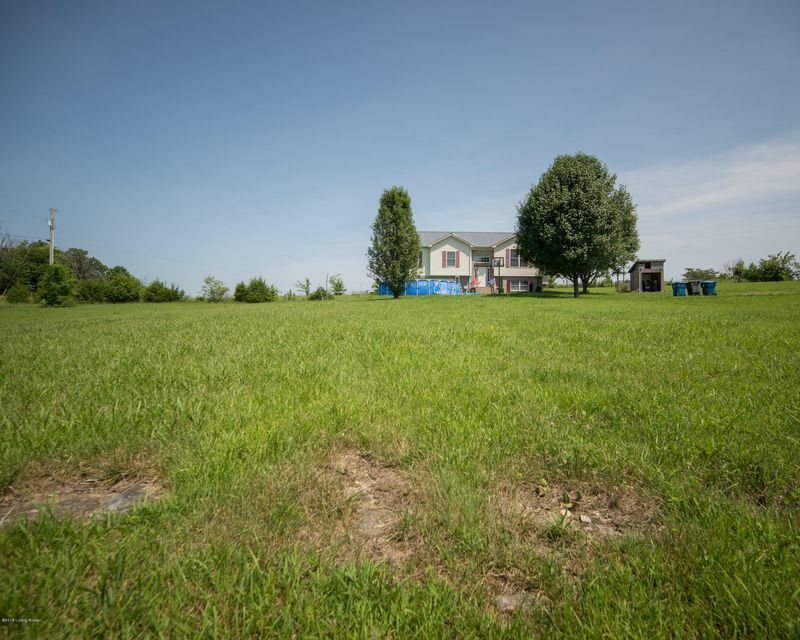 Country paradise within 10 minutes of downtonw Lawrenceburg. 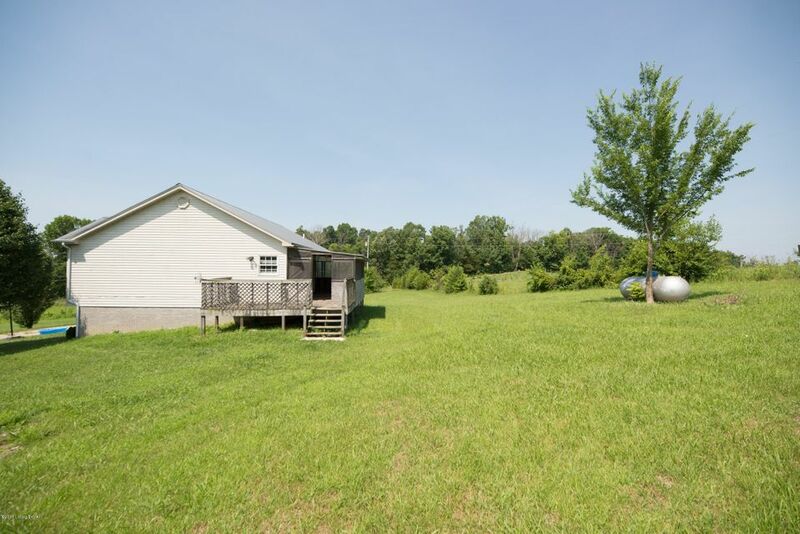 gorgeous 3 plus acres with plenty of room inside and out for your growing family. 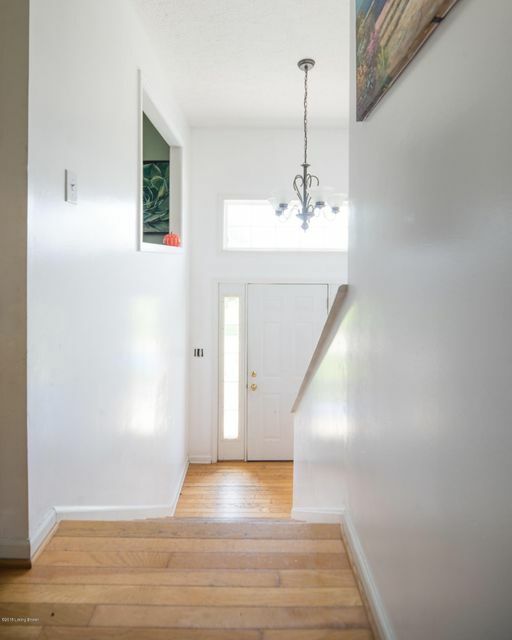 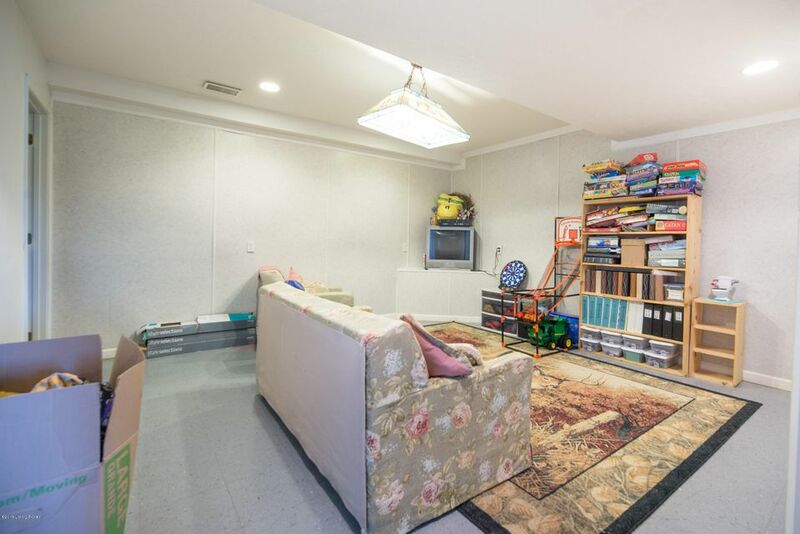 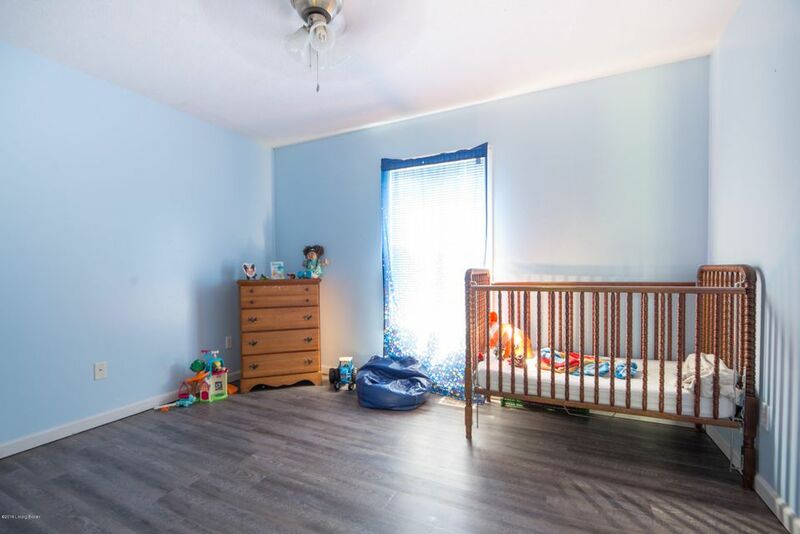 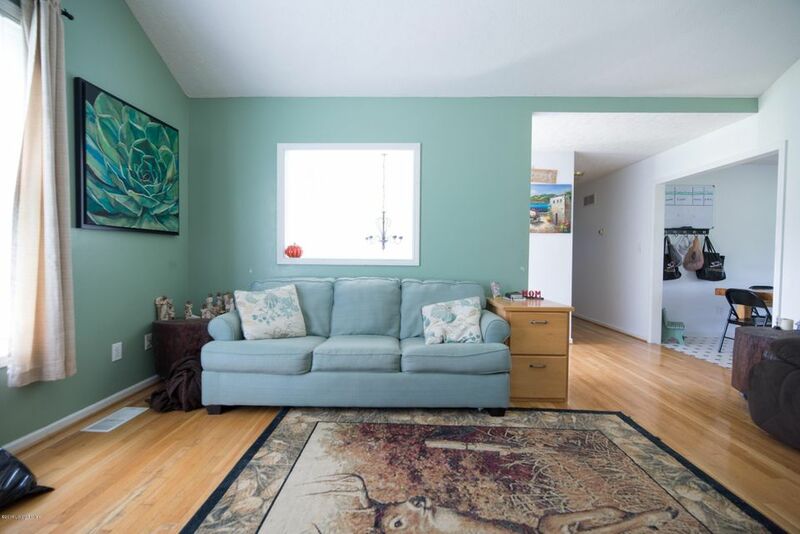 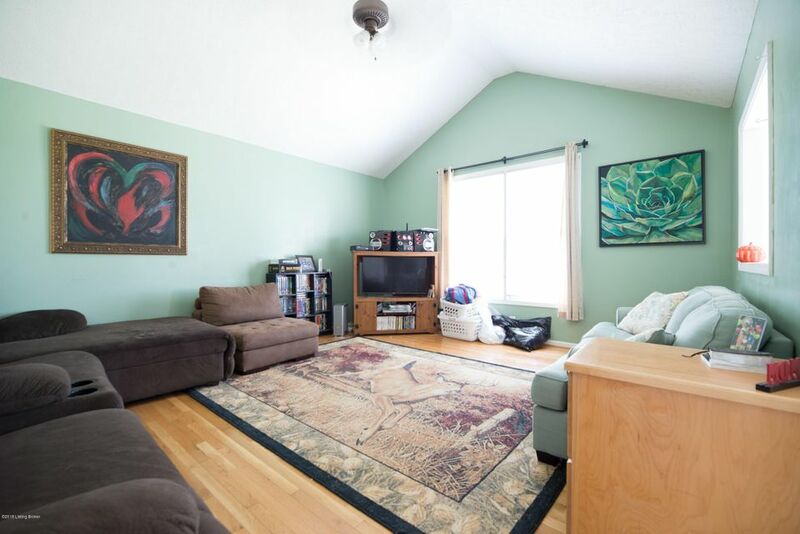 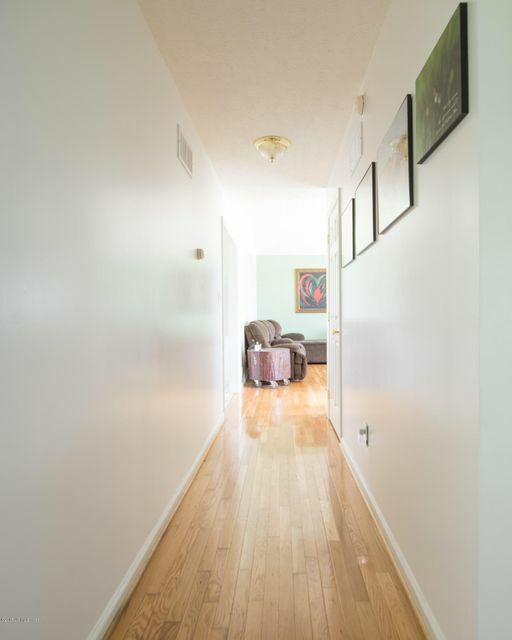 This split level home features three bedrooms including the spacious master on the main floor. 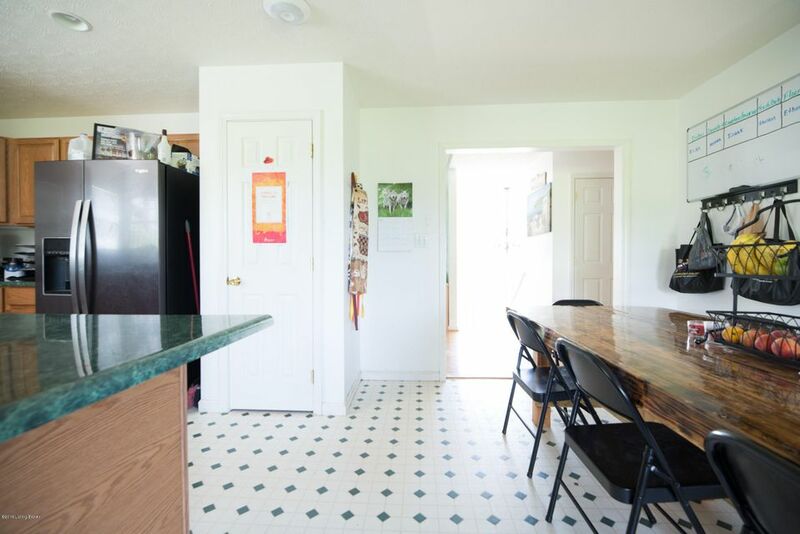 A large eat in kitchen with tons of counter space and family room with vaulted ceiling. 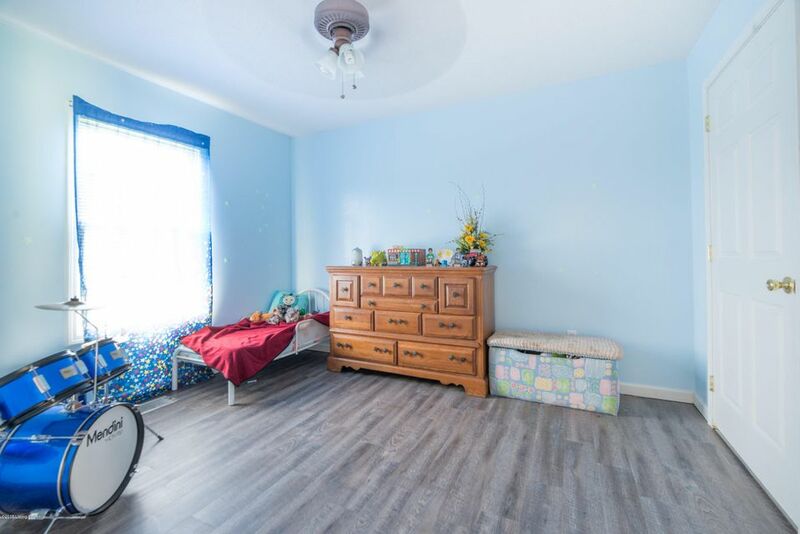 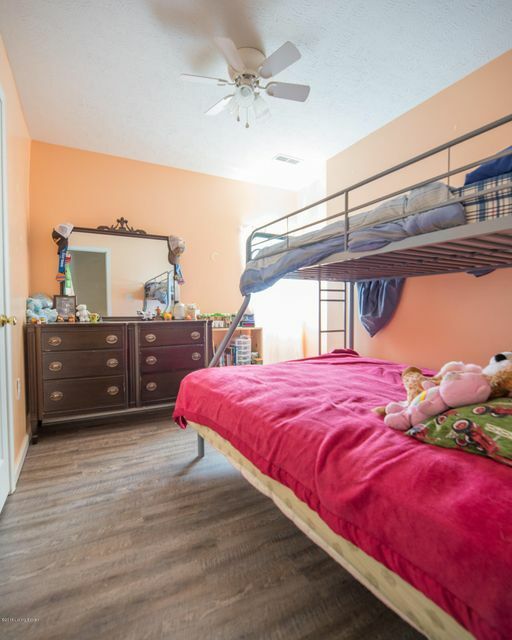 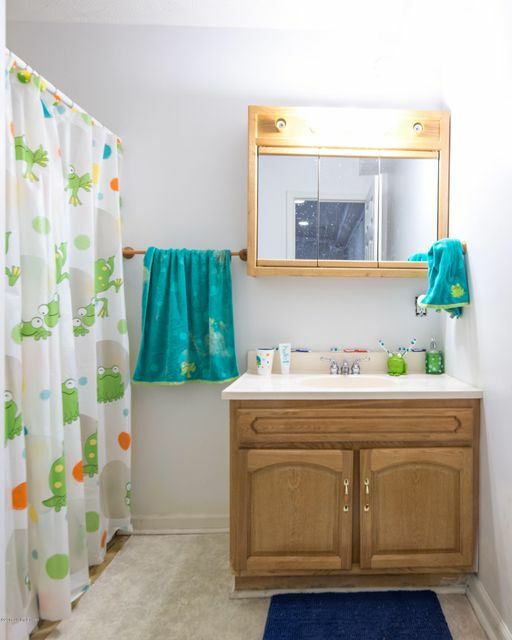 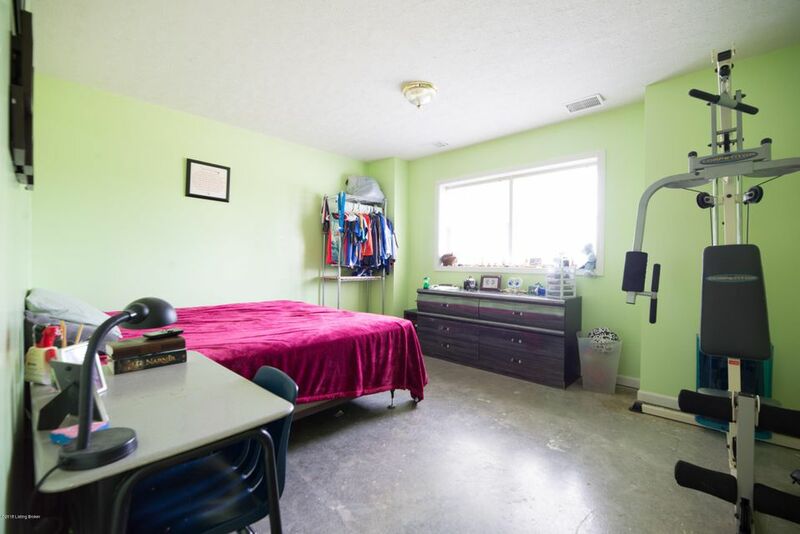 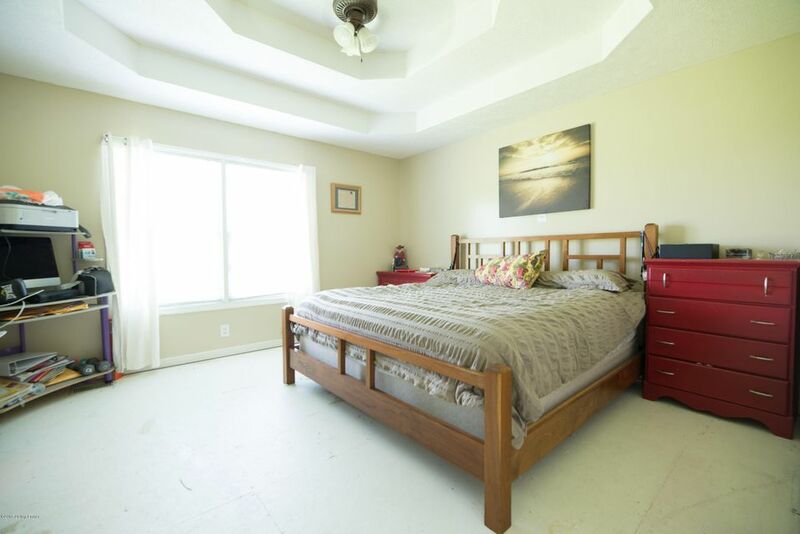 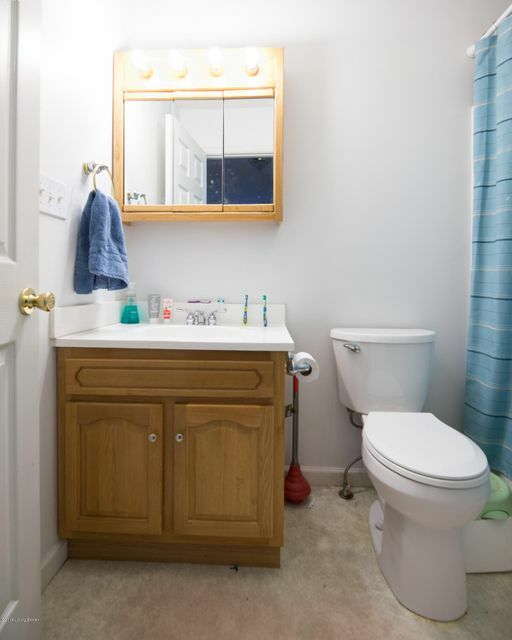 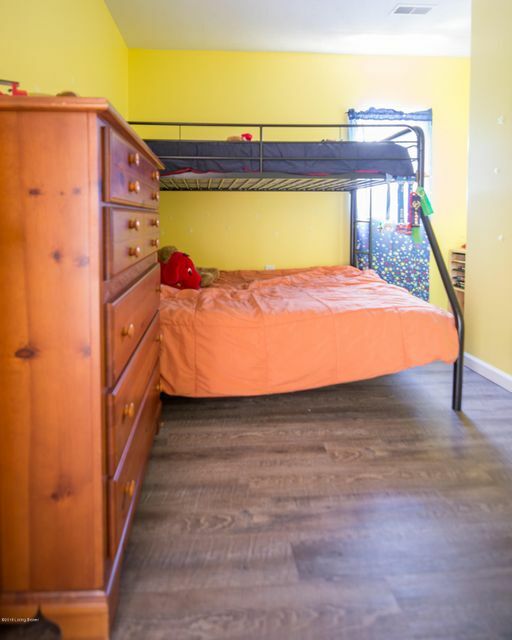 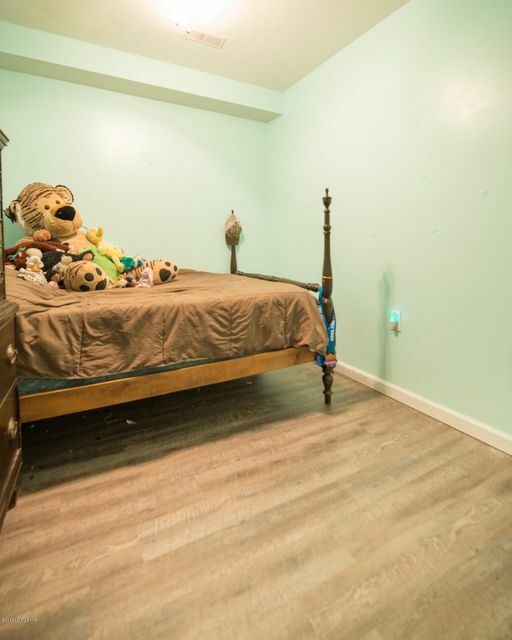 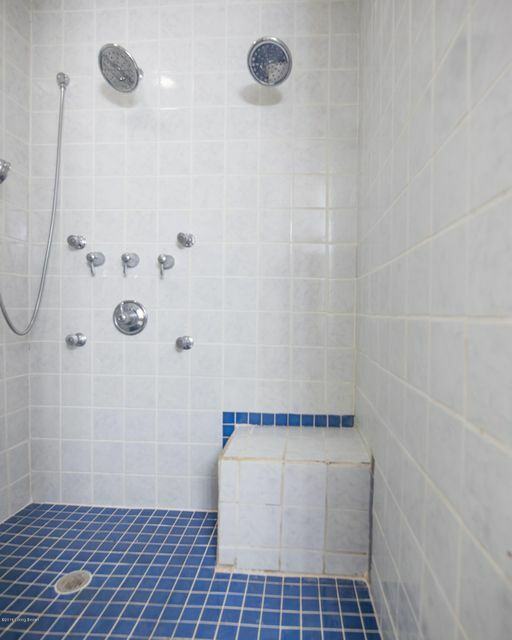 The lower level has two bedrooms, a bonus room with closet, and a full bathroom along with the laundry area. 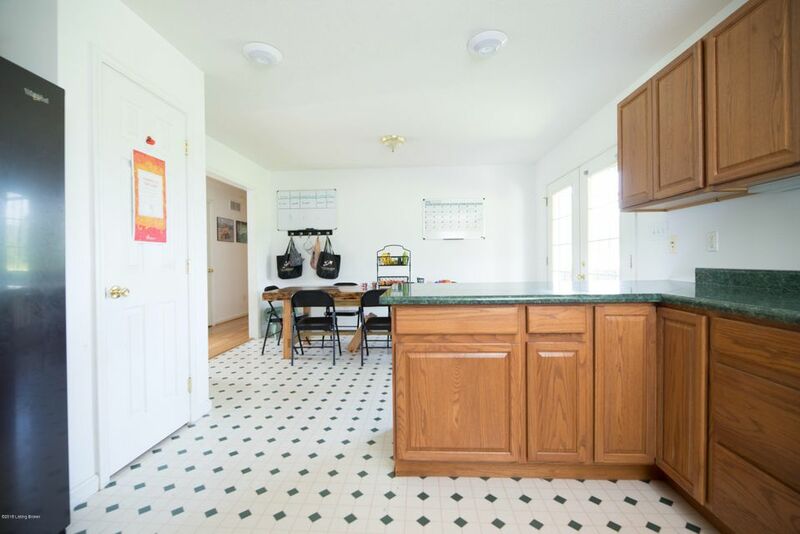 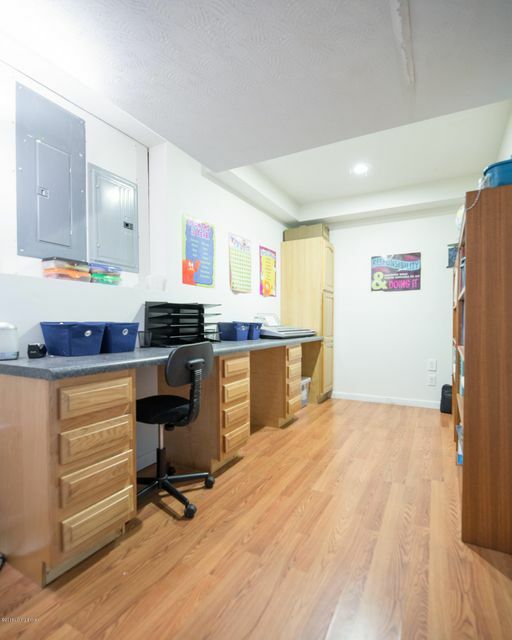 The family room on the lower level features a small kitchenette. 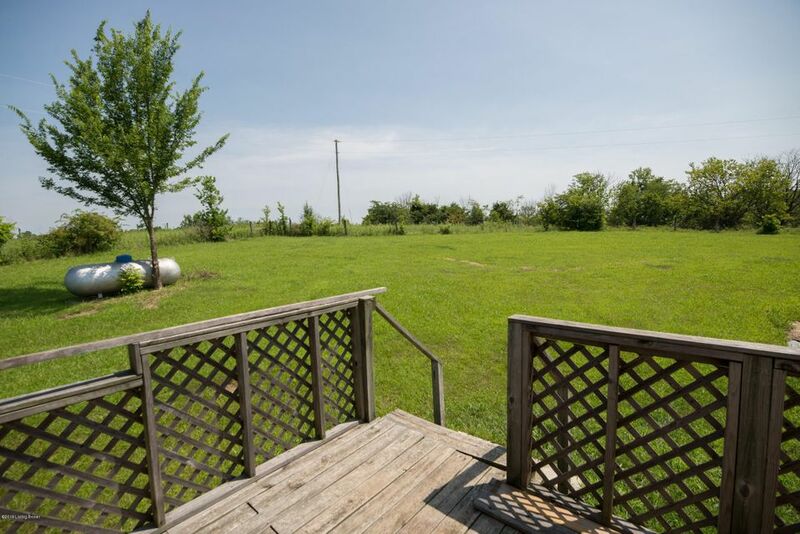 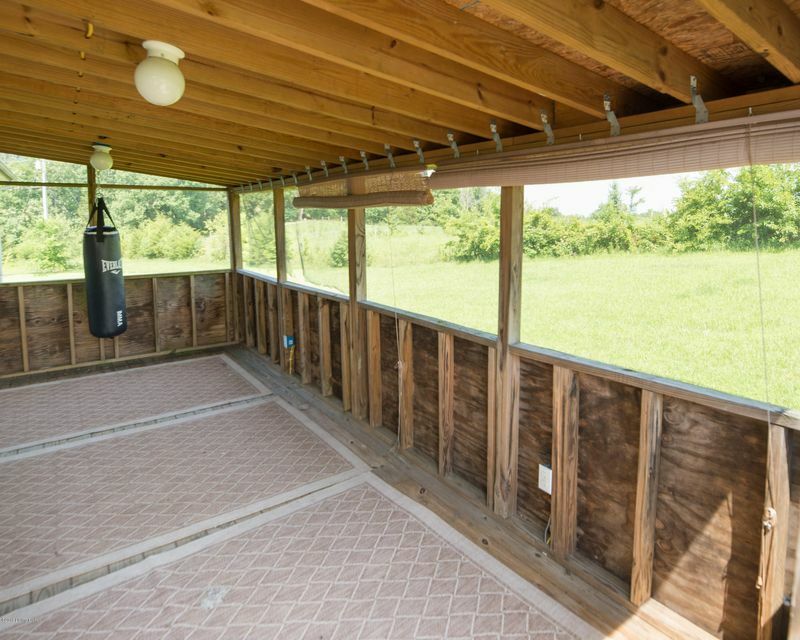 The covered back patio has a beautiful view of the bucolic farm. 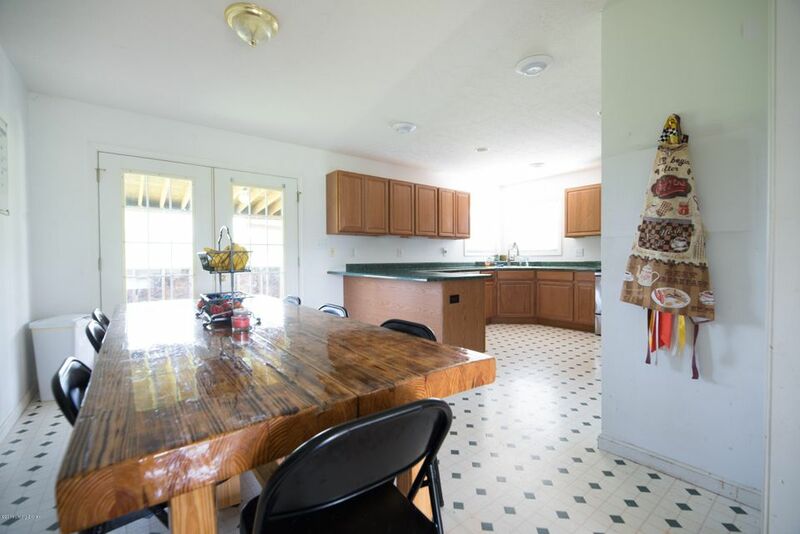 You'll love coming home to this country gem.